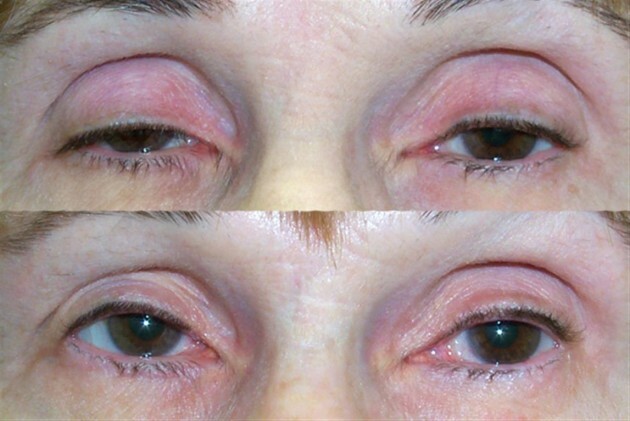 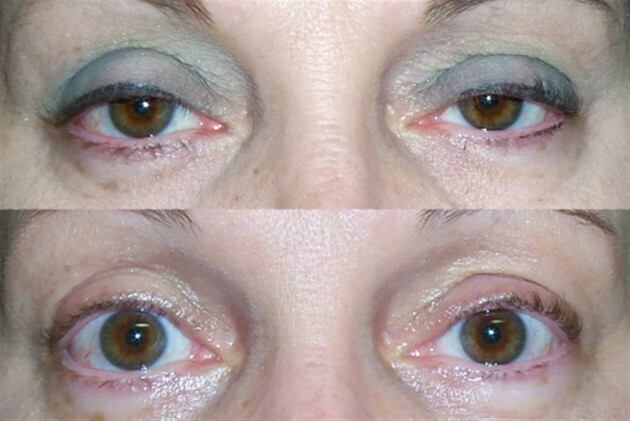 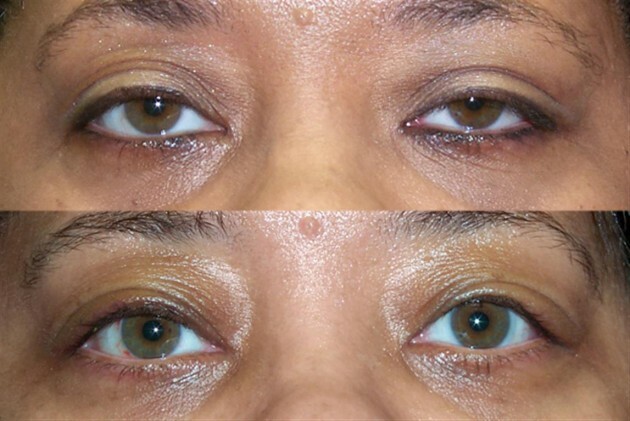 Aponeurotic ptosis might require surgical correction if severe enough to interfere with vision or if cosmesis is a concern. 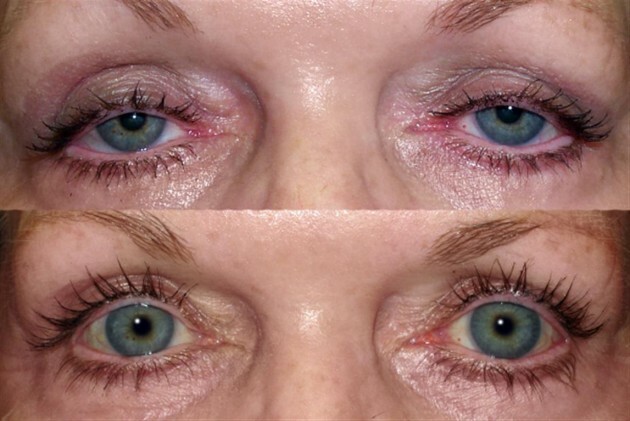 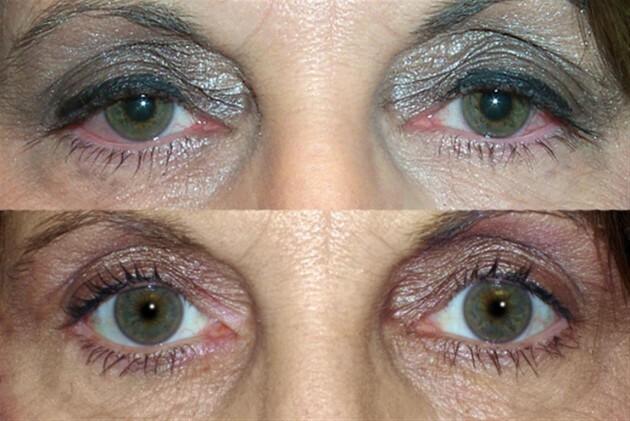 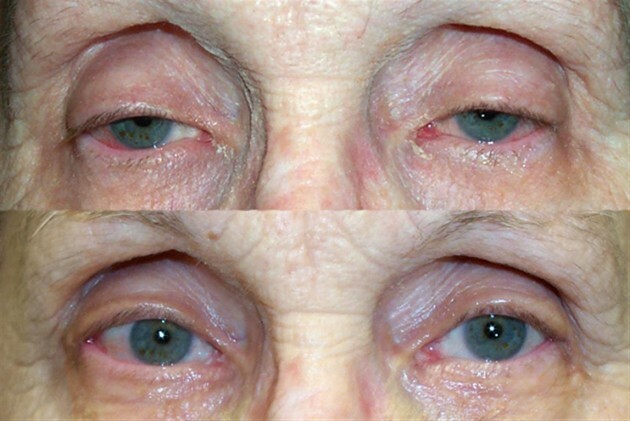 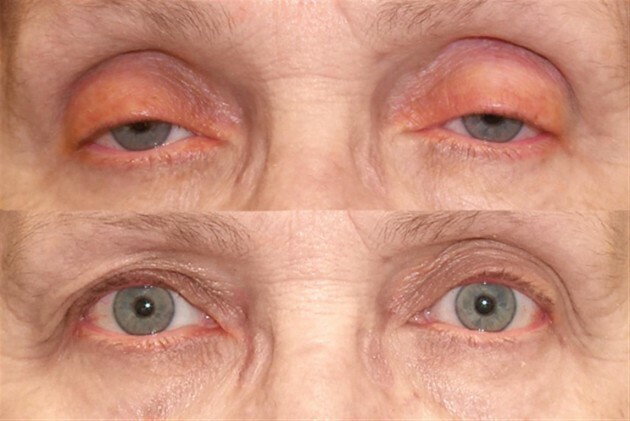 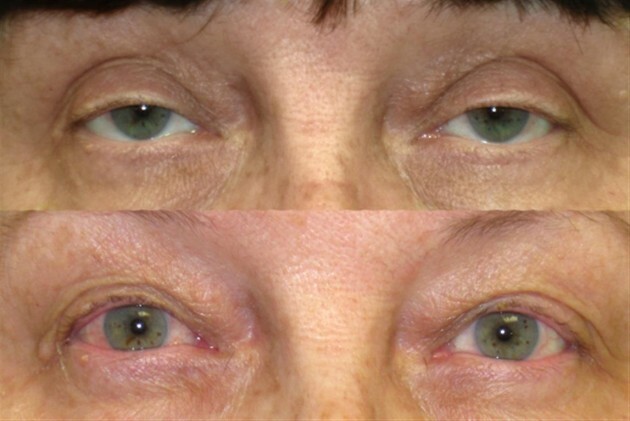 Treatment depends on the type of ptosis and is usually performed by an ophthamolic plastic and reconstructive surgeon, specializing in diseases and problems of the eyelid. 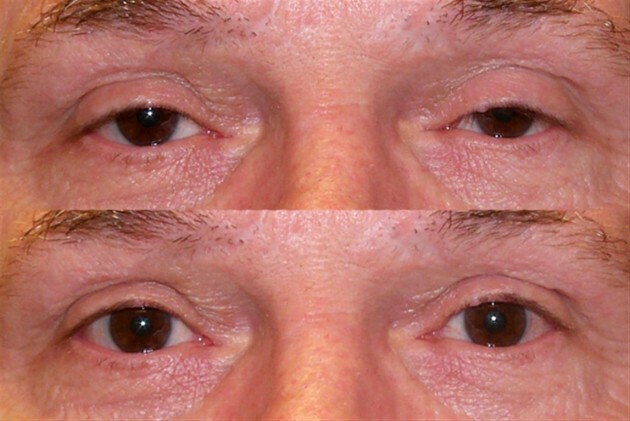 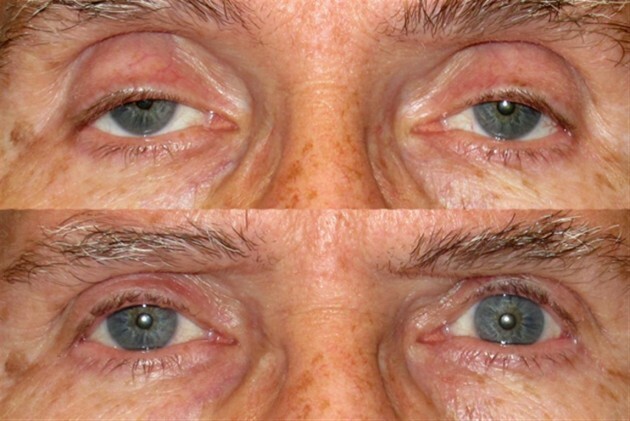 Surgical procedures include: Correction of acquired ptosis might be performed in a number of different ways. 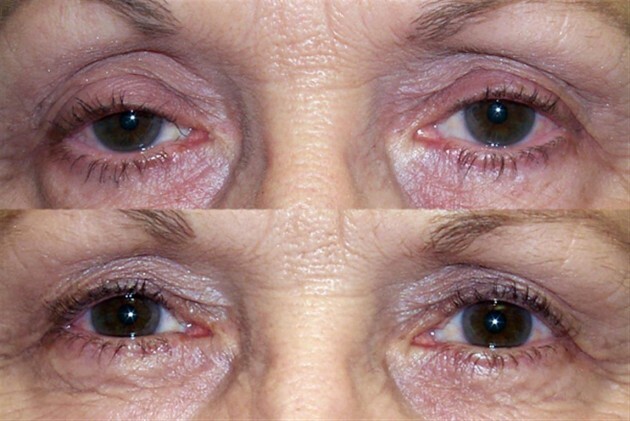 Non-surgical modalities like the use of "crutch" glasses or special Scleral contact lenses to support the eyelid might also be used.